This is a book that guides and empowers the reader to create her space ~ her way. It is not a style book, but rather a guidebook that asks the reader to ask herself; what do I want, need, can’t live without? What matters most both in my life and in my home? Jill Butler shares her tools for getting to answers about these kinds of questions. Her own need for change, as well as shared stories by other women, leads the reader to make choices best suited to her wants and needs. 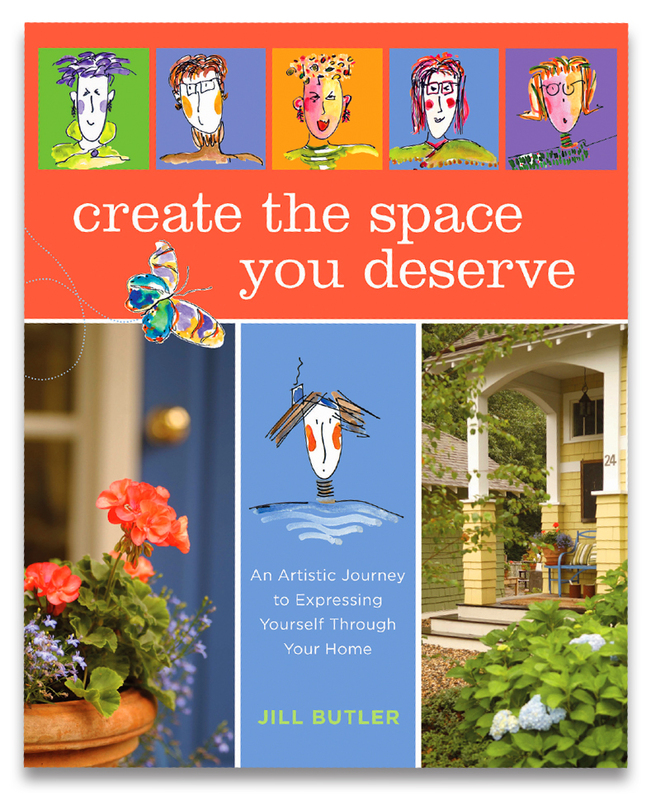 A tour of Jill’s former ugly duckling cottage, now transformed into a sweet and supportive nest, is guided by photographs, ideas, and her conversational style. The reader is empowered and applauded for daring to declare her vision for her space! Be your own guide to discovering Paris! Expert Jill Butler suggests fourteen themed days of exploration-from water adventures to flea market excursions, nighttime events, bakery tastings, and more. With the author's personal recommendations and insights, you'll navigate the city like a native. Comb the best markets for treasures old and new. Try a different wine every day. Or find hidden architectural wonders off the beaten path. 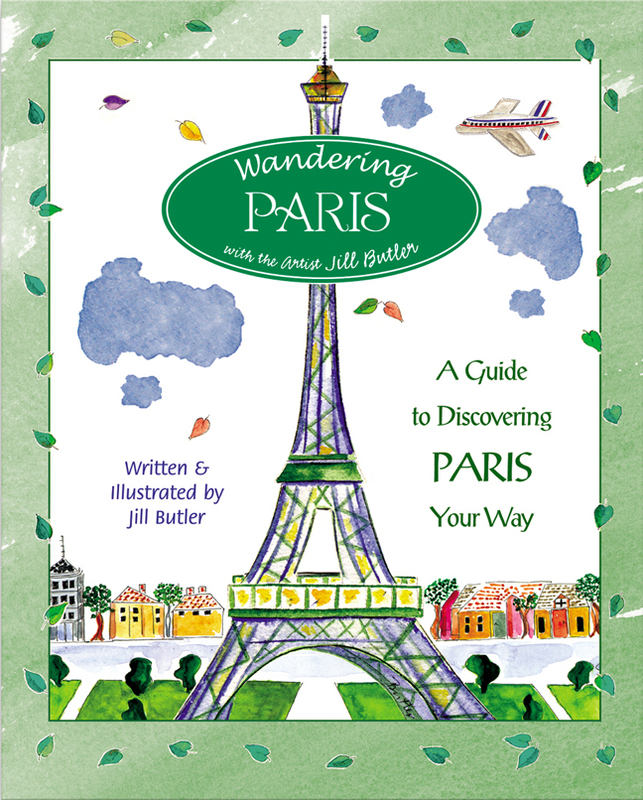 This pocketsize guide, complete with charming illustrations, is the ideal companion for a unique sojourn in the City of Lights. This charmingly illustrated guide gives the non-French speaking visitor permission to point--and the confidence to pronounce! 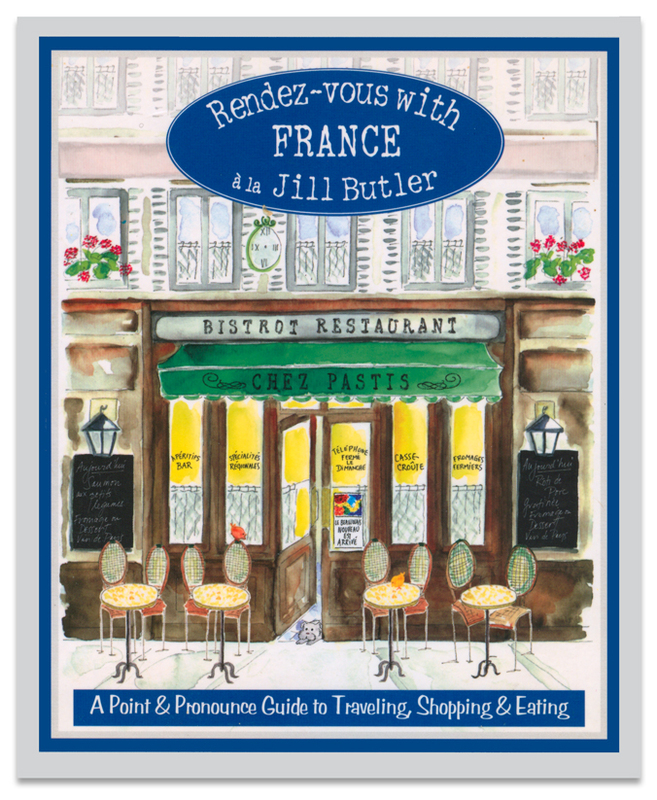 Hundreds of colorful images help you show and say your way through the places and things you'll encounter in daily French life. With this guide you easily tackle each part of your day, from transportation to shopping to dining. The book includes hundreds of illustrations that replace frustration with fun, more than 1,000 vocabulary words to expand your repertoire, and dozens of insiders' tips to help you navigate like a native.